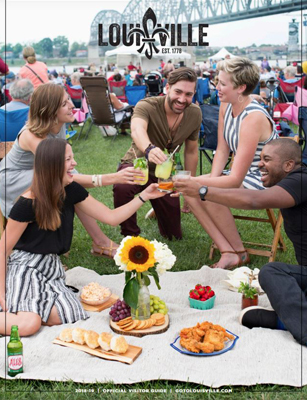 Yes, Bourbon is a spirit that comes in a glass, but it’s also a spirit that defines our culture and compassion, our arts and parks, our creative energy. It’s this same spirit that continued and created Louisville itself - a city that combines heritage with innovation, authenticity with originality, quirkiness with friendliness in a way that’s completely unique to our region. We’re an entirely different type of Southern. From boundary pushing twists on Southern cuisine that have made us one of the “10 Best New Food Cities” in America to our one and only Urban Bourbon Experience™, featuring the world’s only, city-wide trail filled with award-winning micro-distilleries, exhibits and craft cocktail destinations. Then discover one-of-a-kind attractions like the legendary Churchill Downs, Louisville Slugger Museum & Factory, and the Muhammad Ali Center. And that’s just your first day here. What the Run for the Roses is to horse racing, Louisville’s Derby Festival is to community celebrations. With more than 70 special events, the Kentucky Derby Festival brings fun, excitement, international recognition and a spirit that is unmatched anywhere! 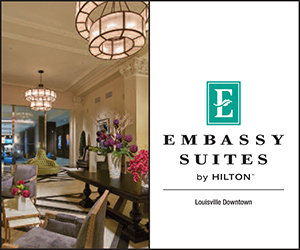 My Experience is your one-stop shop for building your own customized Louisville trip. Pick, decide and save on more than 30 attractions, including Bourbon destinations, unique adventures, arts and cultural experiences for the whole family.